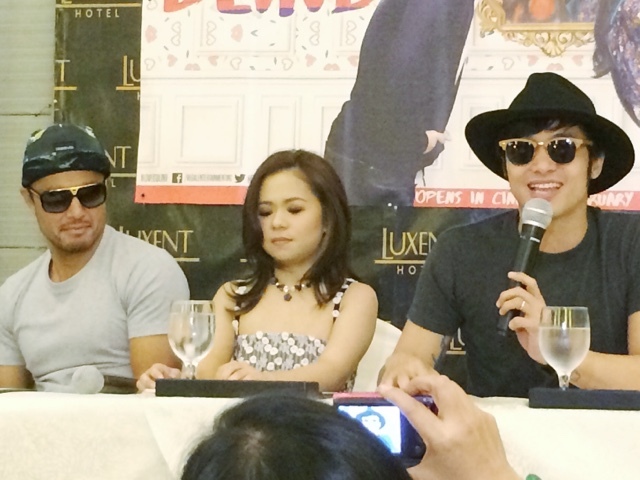 We had the chance to be in the Love is Blind blogcon in Luxent Hotel, QC. We talked to the film's star Derek Ramsay, Solenn Heussaff, Kean Cipriano and the newest bombshell and apple of the eye of Derek, Kiray Celis. This offering from Regal Films talks about the play of physical love, attraction and romance between four people who believed in love potions and it's effects on people. 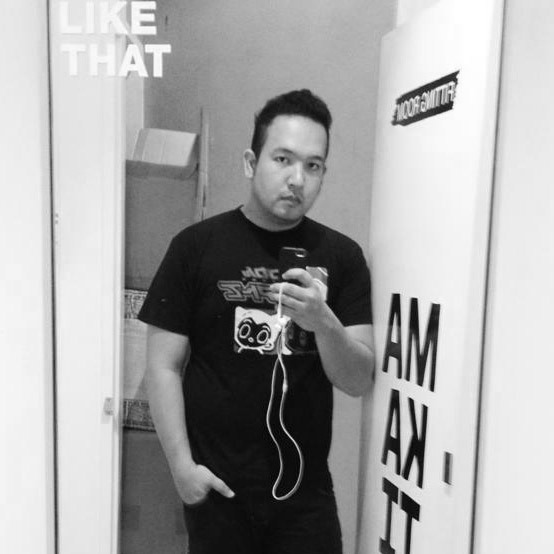 The Director of the film Jason Paul Laxamana said he had to adjust a bit in treatment because he's very used to doing indie films. He wanted to be bery detailed and is so glad about the the experience of making a mainstream film. Derek also lamented "Obsession is a scary thing, I've dealt with that in the past and know how dangerous it is. You can be dimplomatic about it but you have to get your point across. Obsession is different from love and you need to draw that line that you appreciate the admiration but there are boundaries. There are really funny scenes here including me kissing Kiray, where she had to spit on me. My other films are not so into Valentines, but this is a light film and everybody can watch it." Kean adds "You don't know how it happens, it's overwhelming to see people with art that we do. We go through things like that and it's no joke. I did a scene with Derek and had to do massages, which was awkward. I can't forget the daring scenes we did on the first day. I wanna leave a part of myself in everything that I do including acting. Love is beautiful, even if deception is involved but you'll learn what true love is because of what she's doing in the movie." Kiray says she had to learn how to love someone, she didn't prepare at all and thought she was doing a small role. "I thought I was just doing the kid Fe but later on realized I was also doing everything. I won't pressure anyone to like me because I deserve someone who would go the mile for me, that's just how I am. I couldn't get hold of the fact that I had to bear my body a bit, I'm very conservative. Although there were times he was mounting me, I can't say any more than that. I wasn't think about his thing in the scene. I'll try next time." Love is Blind will be showing on February 10 and is the official offering for Valentines Day of Regal Films. Thank you so much to everyone who went to the event. It was awesome meeting the cast!